The perfect bespoke keyring! 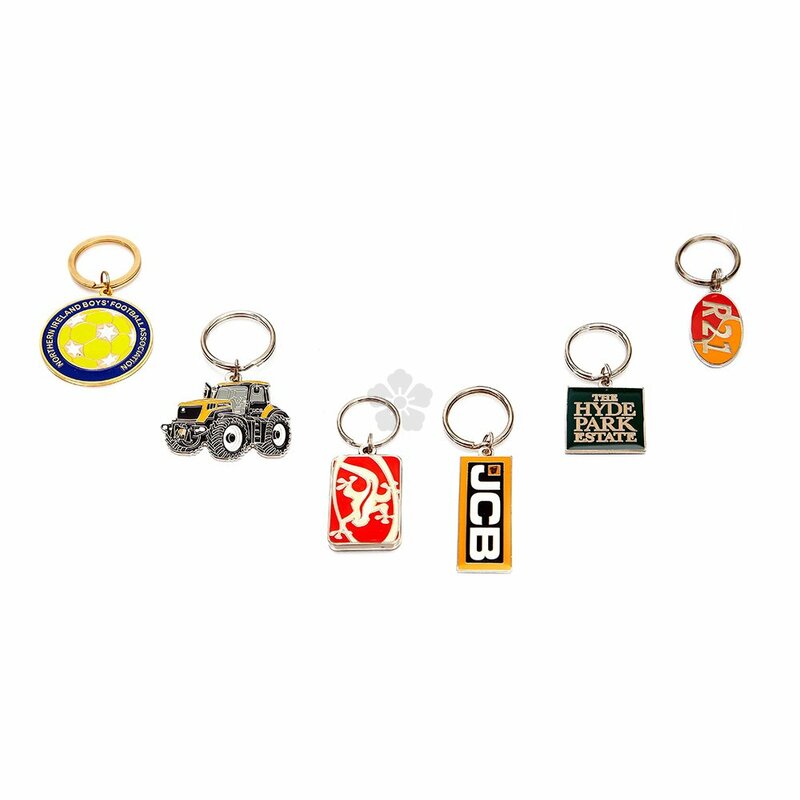 Our custom branded Metal Enamel Keyrings are hand polished and iron stamped to any shape within a 50 x 35mm size allowing for great branding potential. 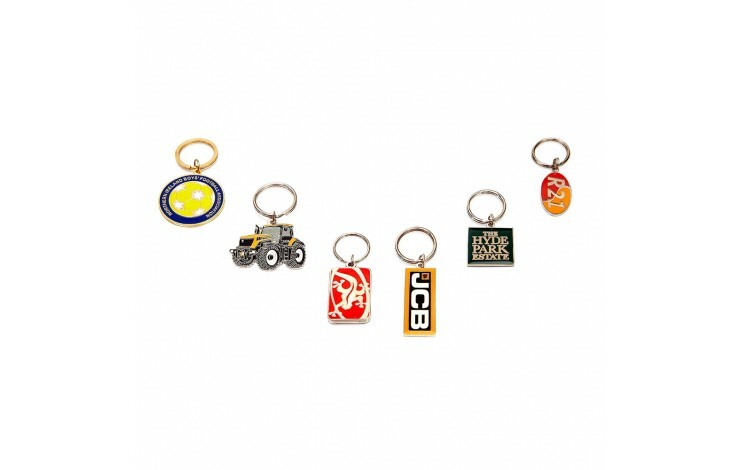 We then soft enamel infill your design in up to 4 spot colours as standard and supply the keyring on a split ring and chain. Price as standard for a silver nickel finish, other platings available POA. Bespoke shape within 50 x 35mm size. Enamel infilled up to 4 spot colours!